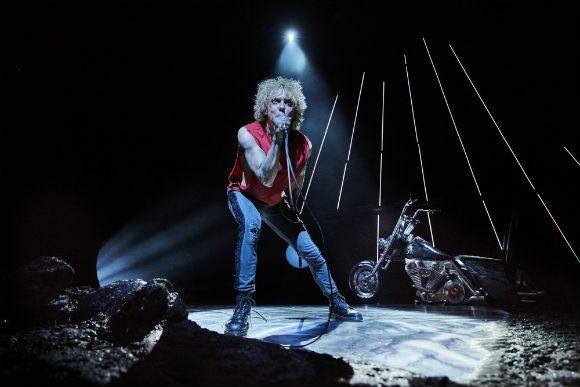 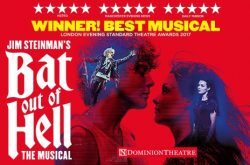 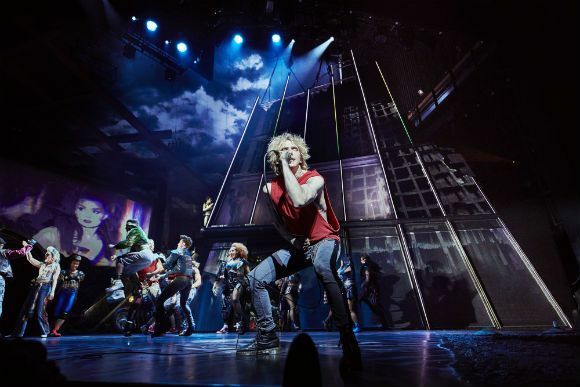 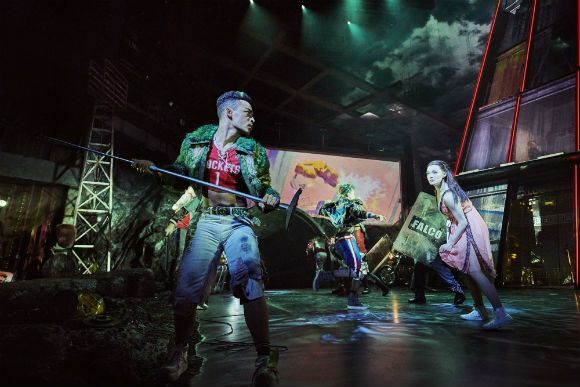 You can experience the thrill of London’s most spectacular musical as Bat Out of Hell brings to life the brings to life the legendary anthems of Jim Steinman and Meat Loaf, in a critically-acclaimed, award-winning production that combines the magic of a musical, with the immense energy of rock ‘n’ roll. 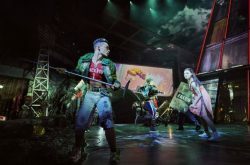 You can join Strat, the forever young leader of rebellious gang “The Lost” and fall in love with Raven, the stunning daughter of the tyrannical ruler of post-apocalyptic Obsidian in an epic tale of romance and rock ‘n’ roll. 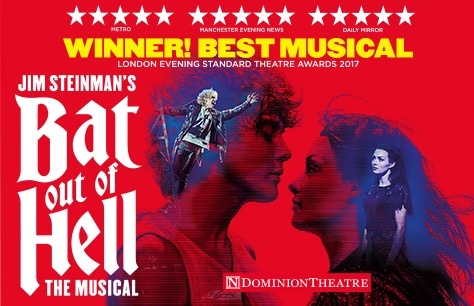 Book Now and enjoy Meat Loaf’s iconic hits including I’d Do Anything For Love (But I Won’t Do That), It’s All Coming Back To Me Now and Paradise By The Dashboard Light, “this is a musical production like no other” (The Upcoming).